So it’s probably no secret that I am a huge fan of food, or cooking, or delicious dips. I love a good Seven Layer Dip, but I am also known to change things up a bit. 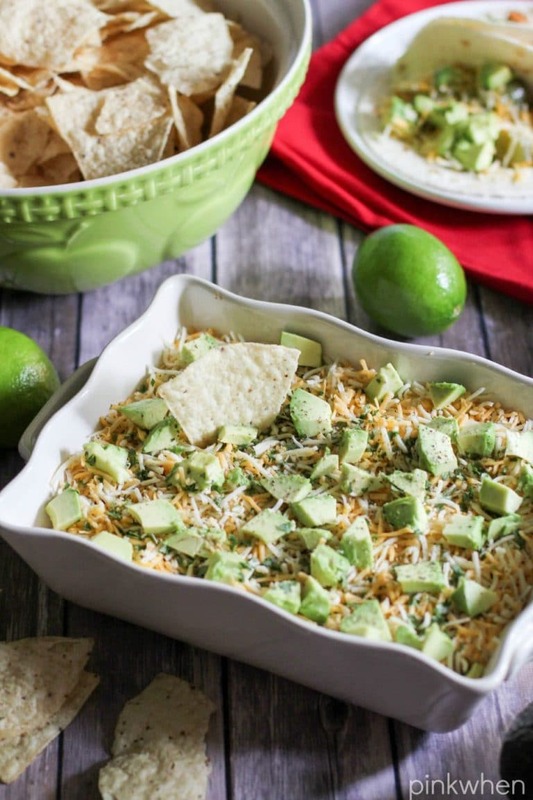 That’s why I am sharing with you this Not Your Normal Seven Layer Dip recipe today. It’s just as delicious as the original version, but made just a little different. 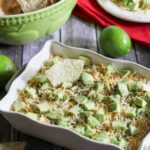 If you are a huge fan of dips and you love a good seven layer dip, you are going to want to keep reading for this delicious version! I am a huge fan of dips and desserts and football. In fact, I think they all go really well together! 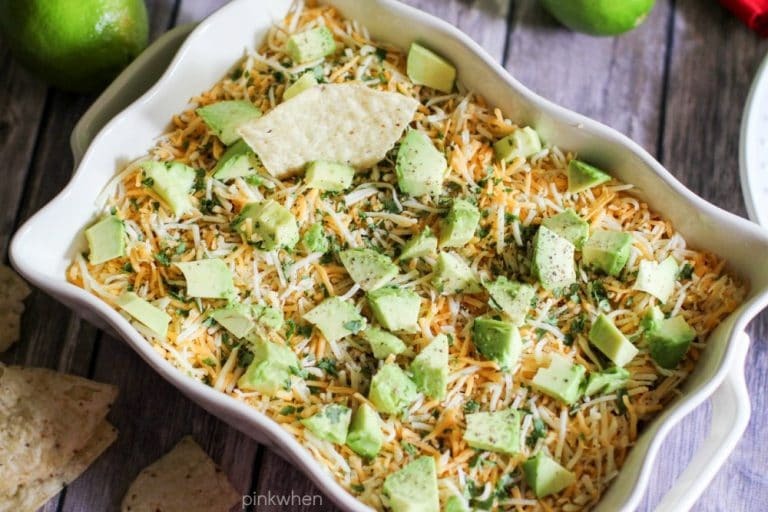 I love seven layer dip, but I also love to change things up a little, too. 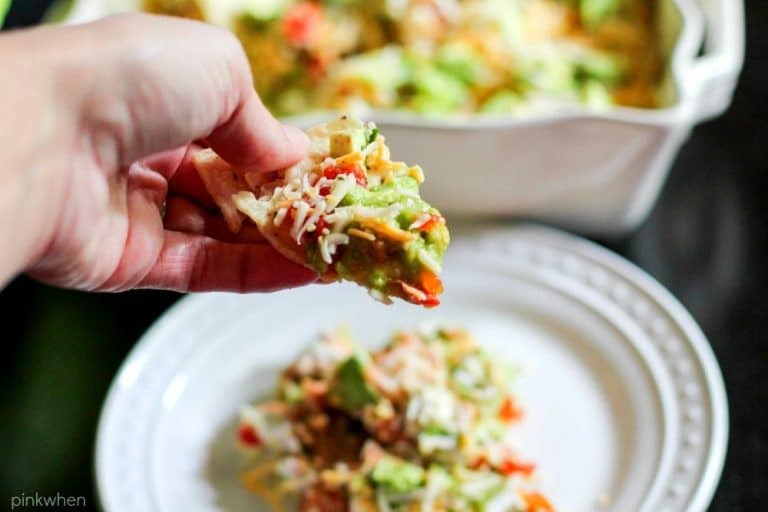 This seven layer dip recipe is (in my honest opinion) one of the best seven layer dips ever. In fact, I am calling it that because I won’t make a different version ever again. It’s full of amazing flavor, so sit back and watch this dish get devoured by all. Did you notice what I skipped? It’s the diced black olives. While I don’t mind having them, I don’t love having them as much as I love having the fresh diced avocado on top. 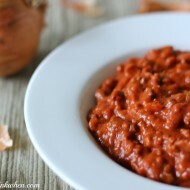 It’s really a game changer, and I love the chunky deliciousness it adds to this dip. Step 1: Layer your bowl with refried beans. Step 3: Add a layer of sour cream. Step 5: Add a layer of shredded cheese. Step 6: Sprinkle cilantro and pepper on top. Step 7: Add the sliced and diced avocado bites and then drizzle with the juice of a lime. A deliciously different version of seven layer dip. Layer your bowl with refried beans. 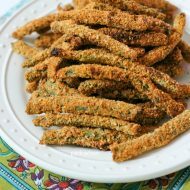 Sprinkle cilantro and pepper on top. Add the sliced and diced avocado bites and then drizzle with the juice of a lime. If you “really” have to have the olives you can add them in, but I love the amazing flavors the cilantro and fresh lime mixed with the homemade guacamole. 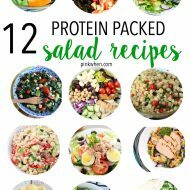 It makes this recipe really ROCK. One of the biggest pieces to this recipe puzzle is the homemade guacamole. If you don’t have a good guac recipe, you probably won’t appreciate your dip as much. Thanks so much for sticking to the end! 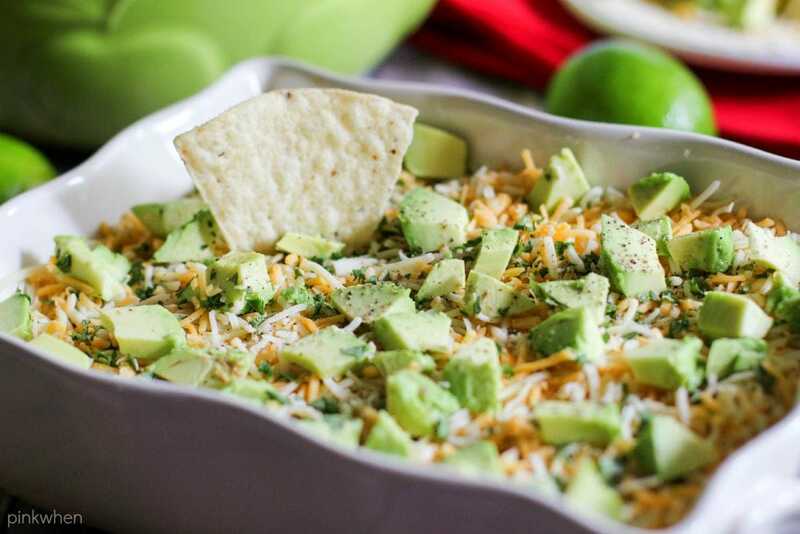 If you love a good seven layer dip, this is seriously going to rock your world. 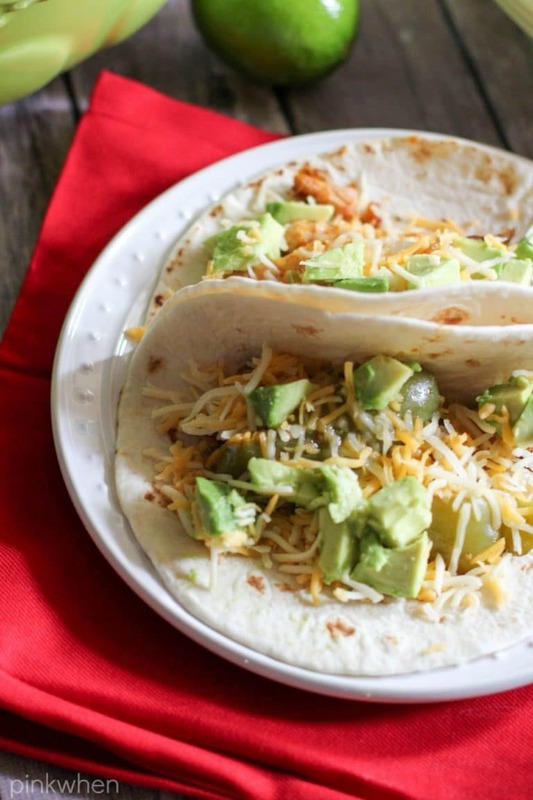 If you are looking for something to serve with it, you can always try this amazing recipe for Crock Pot Spicy Chicken Fajitas. They go GREAT together!